Membership in Sandusky Chamber Pays! Referrals by Chamber and other members when someone is looking for a business like yours. Monthly “Chamber Chatter” newsletter of local business news & happenings. A say in how local festivals and events are run, and how the town promotes itself. Liaison between the City and local businesses & MORE! All this for just $100 a year! Click here to get an application. 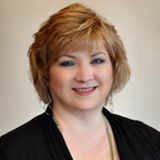 Lisa owns On Target Marketing in Sandusky, is a Certified Small Business Consultant for the SBDC/SBA, and grew up in her family's clothing stores, Jerry's Casuals in Sandusky and Croswell. 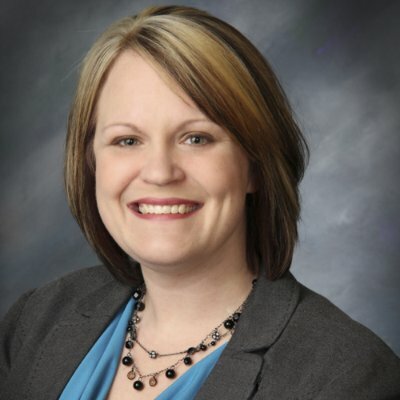 She has extensive experience in retailing, sales, marketing and has worked with chambers throughout Mid-Michigan. Kevin own Kohn Music Store, a full-line music store and website that has been in operation for 57 years. Kevin is also vice-president of the Sandusky Arts Council and is a member of the Thumb Festival Planning Committee. Jessica is a commercial lender at Northstar Bank in Sandusky. She and her active young family are strong supporters of our local business community, as well as the schools. Jessie was our most recent past President, and chairs the "Citizen of the Year" banquet as well as helping organize all of the local events. Margaret (Margie) is the Managing Director at Talmer Bank in Sandusky, and has over 10 years experience in town as a commercial lender. She has taken on the task of helping us get all of our bookkeeping into a Quickbooks program and developing a formal budget. She has been active in our community for many years. Jody is an advertising representative for Sanilac Broadcasting, Inc. She has been with the company since 2014. 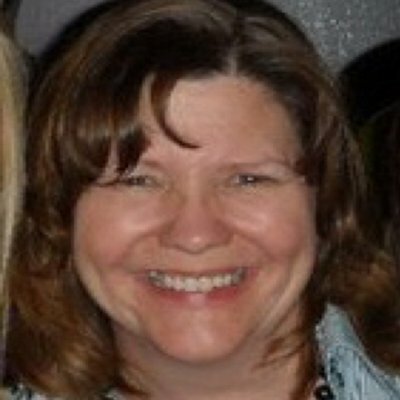 Jody has a BA in Advertising from The College of St Rose in Albany, NY. 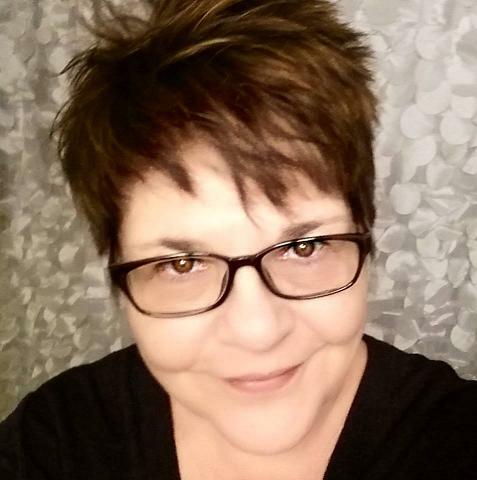 Her career in advertising includes advertising agencies, newspaper sales, management, and former publisher of the Beardstown Newspapers Inc in West-Central Illinois. Jody grew up in Sandusky,the daughter of Harole and Carol Donaghy. She is married to Tim Woltman. who works in the parts department at Graff Chevrolet. They reside in Sandusky.